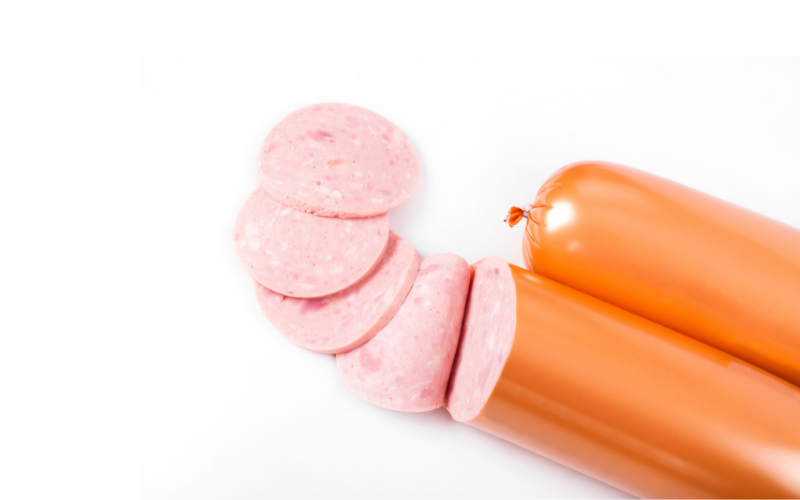 We offer a wide range of flat plastic casings designed for cooking, shaping and presenting processed and cooked meat products. 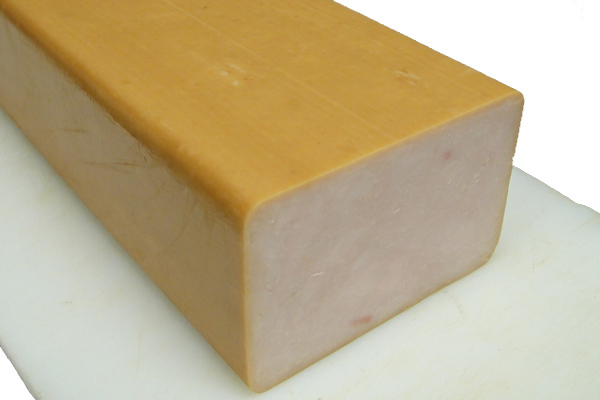 An ideal solution for cheese, cooked meats and puddings our casings are available in a range of formats including; multilayer, monolayer and moulded which can all be printed using our HD 8 Colour Flexographic Printing Press. Add flavour to your meat products quickly and consistently with our flexible laminate that transfers colour and/or flavour onto your meat products. 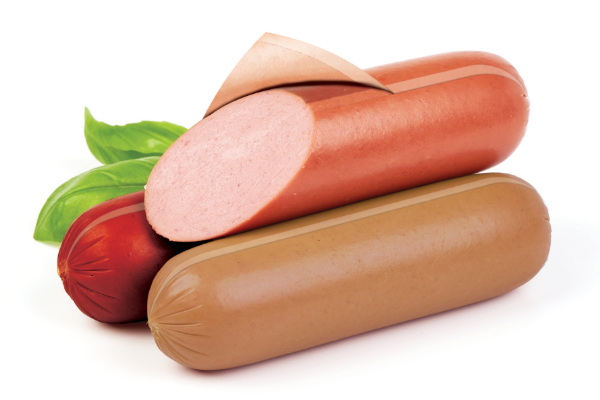 Our Flavour Transfer Film is a 4-layer smoke-coated, flexible laminate film that transfers intense smoke flavor and colour on to meat products, which is perfect for products such as turkey or ham, through “fill and cook” processing. Our flavour transfer technology reduces ingredient waste and labour from manual applications, eliminates extra wash downs and changeover from running multiple seasoned lines and enables the introduction of new products quickly.